Time for WEDNESDAY IN THE WORKS! I’m about to be an Aunt for the first time, any day now in fact. While we wait for an overdue little miss to make an appearance, of course I’ve been shopping! And that means lovely tags on pretty baby bundles. 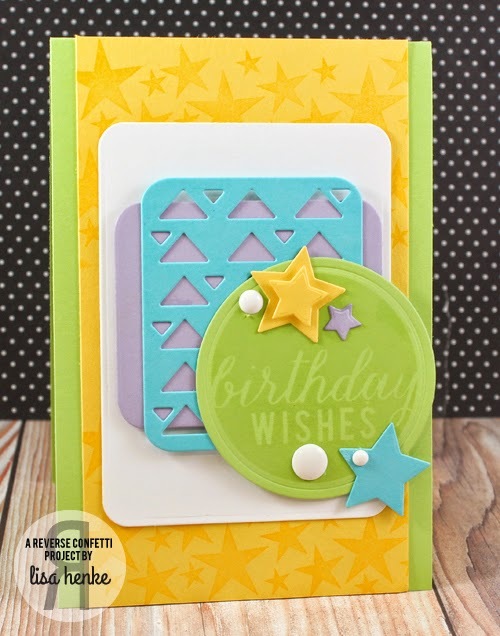 Today I wanted to combine the FOLDED TAG Confetti Cuts die with a larger tag base for a combo tag/card that can be filled out and sent on its way just as soon as the little sweetie arrives! 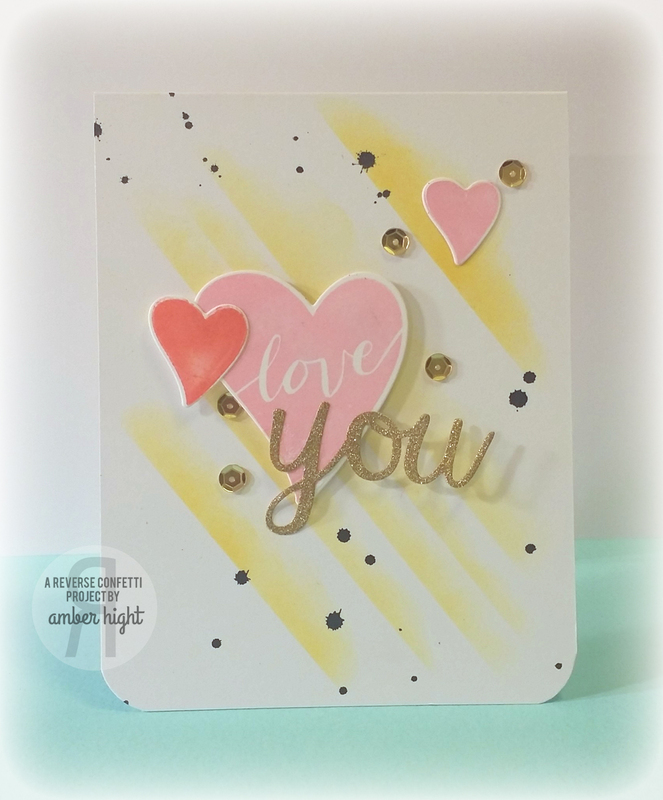 I’m using the FOLDED TAG SENTIMENTS stamp set and coordinating FOLDED TAG Confetti Cuts along with the LOVE NOTE, TAG ME and TAG ME TOO Confetti Cuts dies today. I wanted the FOLDED TAG Confetti die to have the same design on both the front and the back, so I cut a second piece and simply trimmed along the score line. 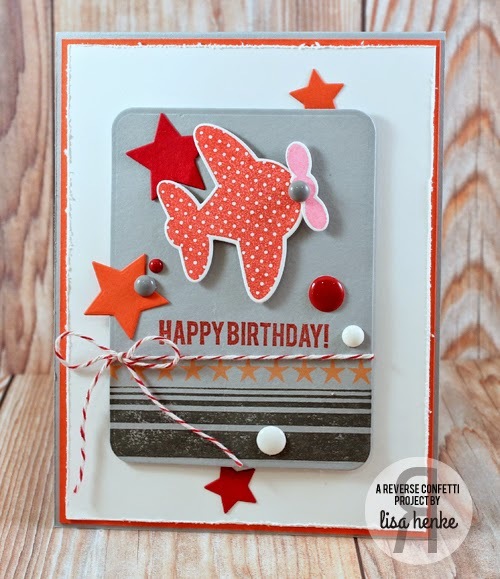 This is a great way to cover up using a single sided paper for the tag, and gives a cohesive look. I’ve cut the TAG ME TOO Confetti Cuts die from designer paper, and layered with a vellum LOVE NOTE Confetti Cuts die cut. I love the way these two scalloped pieces look together. To top the layered tags, I cut the long flag ended piece from the TAG ME Confetti Cuts die set, and curled it in my fingers before adhering it over the layered piece with glue dots. This stops it from creasing when you bend it around your piece. I love that the FOLDED TAG Confetti Cuts die gives you lots of space for a personal message, and I think it looks amazing layered on any of the other larger Reverse Confetti tags! I can’t believe it’s Thursday already…this week is zooming by at light speed. My calendar is full and so is my heart! It’s been a great week and I am looking forward to lots of stuff coming up…personally, and with Reverse Confetti. One of those “things” coming up for Reverse Confetti is a BRAND NEW WEBSITE! We will going offline this weekend and, if all goes well, when we come back live it will be shiny and new. Stay tuned! Today, it’s time for CONFETTI CAMERA! Today I have a Valentine’s Day card to share. I decided to make a window card using some of the new January Release products. To start, I folded a piece of white cardstock in half. I die cut some Pink Paislee striped cardstock with the Documented Confetti Cuts journaling card die and some red cardstock using the rectangle die from Class Act Confetti Cuts. I die cut the largest heart from Heart to Heart Confetti Cuts from the red cardstock diecut and adhered it to the striped die cut. 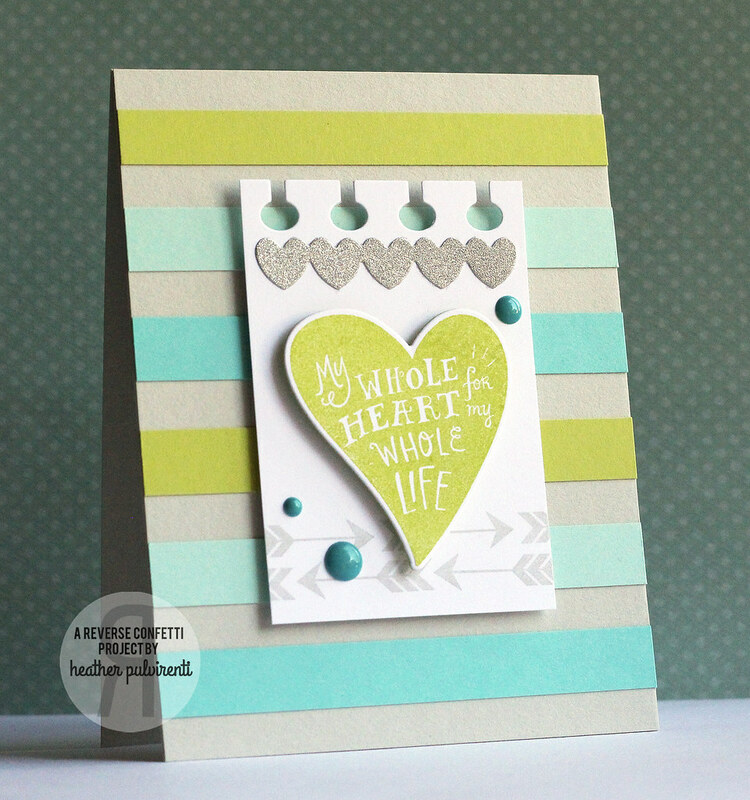 Then, I ran it through my die cutting machine again with the same heart die, to die cut the heart from the striped journaling card. I adhered these to my white card base and with the card open, I, once again, ran it through with the large heart die. 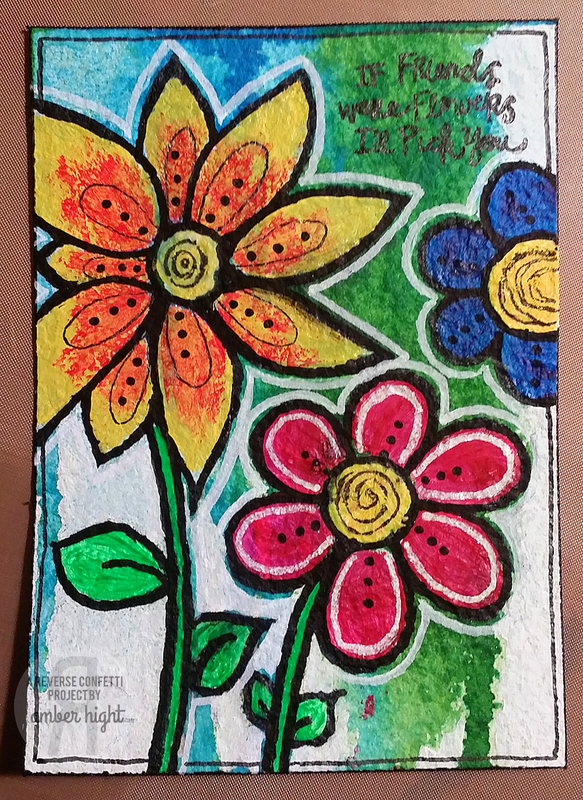 This created the window on my card and made sure the negative spaces from the hearts were all lined up. I created a banner by trimming a strip of black cardstock to 1″x 6″ and die cutting the ends using just the bottom of the smaller tag from Tag Me Confetti Cuts. I stamped the sentiment (from Puppy Love) in VersaMark and heat embossed it in white. I scored the fold lines and adhered it to my card. For the inside of my card, I diecut and stamped the boy puppy from Puppy Love (using the coordinating Puppy Love Confetti Cuts) and adhered him to my card, making sure he could be seen from the front through the window. I paper-pieced his little bow tie and stamped the sentiment (also from Puppy Love).